Driving in Norway isn’t the most challenging thing you will ever do (unless you live a VERY sheltered life). 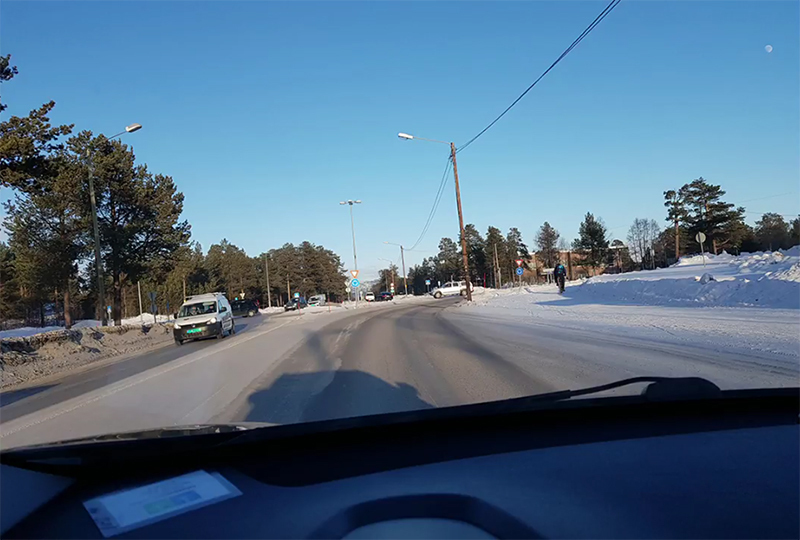 The drivers here are well trained, and the roads are in good condition. Even up here in the north, the roads are kept clear and open except in the middle of the worst weather. Unlike in some parts of the world, the rules for driving in Norway are very clear and consistent. Not surprisingly, the very practical Norwegians have come up with a very functional system here. If you are coming to Norway to drive, there are a few surprises you might not be ready for. And if you are coming up to drive in the arctic, especially in winter, there are a few other considerations that deserve attention. In this installment of the “Postcards from Alta” series, Jon discusses a few things you might find different from the driving system back home. Enjoy! And send him feedback at jon@northadventure.no if there are topics you would like him to cover in a future video.